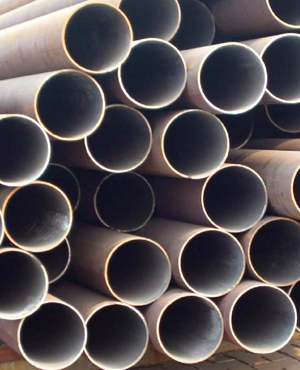 Marc Steel is a known exporter of ASME SA 335 / ASTM A335 P91 Pipes, which has some excellent features to offer such as completely tested, cost effective, quality approved, and more. 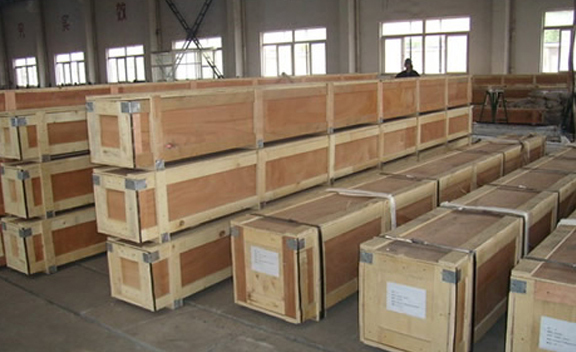 We are engaged in supplying an array of Alloy Steel P91Pipesto our esteemed customers. In order to fulfill the wide needs of the clients, we offer this entire range of ASME SA 335 Alloy Steel P91 Pipes in various specifications. Provided ASTM A335 Alloy Steel P91 Pipes is manufactured by utilizing optimum quality stainless steel and advanced technology by our experts. 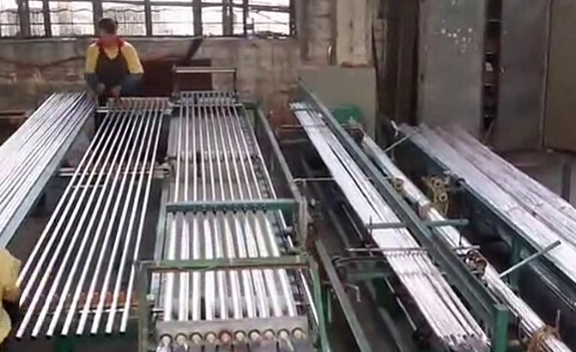 Buy Alloy Steel P91 Tubes at reasonable price from us. 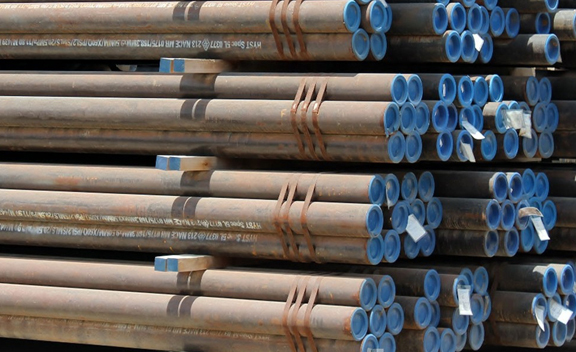 ASME SA 335 Alloy Steel P91 Tubes also has some other features to offer such as rugged construction, dimensional accuracy, rust resistance, and more. 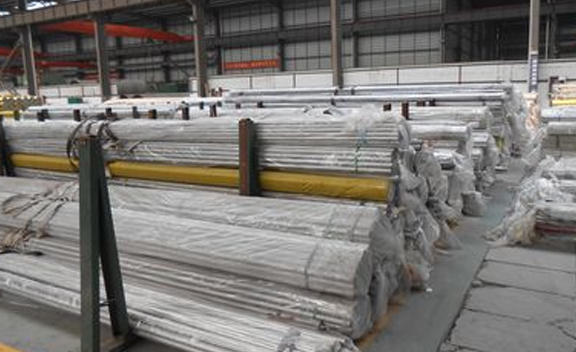 We supply these ASTM A335 Alloy Steel P91 Tubes according to the client needs and specifications..
ASTM A335 ALLOY STEEL P91 SEAMLESS EFW PIPE, ALLOY STEEL P91 PIPE SUPPLIER IN AFRICA, ALLOY P91 PIPES, P91 SEAMLESS SQUARE PIPE, GR P91 ALLOY STEEL SEAMLESS PIPE, ALLOY STEEL PIPE MANUFACTURER & EXPORTER IN INDIA. ASME SA 335 ALLOY STEEL SEAMLESS RECTANGULAR PIPE, P91 SEAMLESS ALLOY PIPE EXPORTER IN SOUTH AMERICA, GRADE P91 ALLOY STEEL HYDRAULIC PIPES IN EUROPE, HIGH PRESSURE P91 SEAMLESS BOILER PIPES MANUFACTURER & SUPPLIERS. 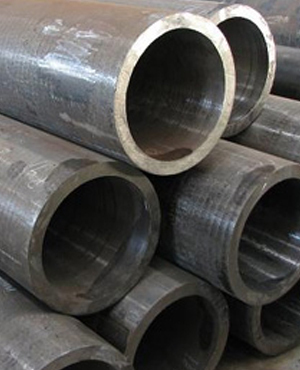 ASME SA 335 P91 Alloy Steel Pipes as well has some other great features to offer such as low maintenance, efficient working, highly demanded, and more. We offer range of ASTM A335 P91 Alloy Steel Tubes that finds wide application in various industries. ASME SA 335 P91 Alloy Steel Tubes also has some excellent features to offer such as robust construction, precise dimension, corrosion resistant, and more. Our range of ASTM A335 P91 Alloy Steel Pipes is flawlessly designed in tubular forms and in diverse dimensions. Canada, Switzerland, Indonesia, Spain, Japan, Yemen, Vietnam, Sri Lanka, Hungary, Romania, Belarus, Ukraine, South Korea, Brazil, Nigeria, Bhutan, Italy, Venezuela, Nepal, Poland, Bangladesh, Morocco, Norway, Australia, Azerbaijan, Costa Rica, Tibet, Turkey, Croatia, Mexico, Ireland, Afghanistan, Trinidad & Tobago,Tunisia, Ghana, Pakistan, Mexico, United Arab Emirates, Bahrain, Saudi Arabia, Algeria, Portugal, Argentina, Qatar, Russia, Chile, Chile, Mongolia, Gabon, China, Lebanon, Belgium, Zimbabwe, Finland, United Kingdom, Philippines, Israel, India, Colombia, Libya, Estonia, New Zealand, Gambia, France, Oman, Namibia, Kuwait, Ecuador, Taiwan, Angola, Netherlands, Kenya, Austria, Greece, South Africa, Hong Kong, Slovakia, Kazakhstan, Bulgaria, Iran, United States, Singapore, Macau, Nigeria, Peru, Iran, Jordan, Egypt, Malaysia, Germany, Sweden, Poland, Serbia, Puerto Rico, Iraq, Czech Republic, Bolivia, Lithuania, Denmark, Thailand. Rajkot, Sydney, Coimbatore, Abu Dhabi, Doha, Atyrau, Chiyoda, Haryana, Jamshedpur, Melbourne, Calgary, Chennai, La Victoria, Ho Chi Minh City, Gurgaon, Montreal, Istanbul, Howrah, London, Ranchi, Baroda, Ankara, Vadodara, Kolkata, Navi Mumbai, Nagpur, Kanpur, Rio de Janeiro, Petaling Jaya, Dallas, Manama, Bengaluru, Riyadh, Cairo, Ludhiana, Thiruvananthapuram, Secunderabad, Jaipur, Ulsan, Kuwait City, Noida, Hanoi, Muscat, Perth, Al Khobar, Ahvaz, Sharjah, Hong Kong, Dammam, Nashik, Gimhae-si, Lagos, Indore, Colombo, Port-of-Spain, Pune, Courbevoie, Los Angeles, Houston, Al Jubail, Chandigarh, Caracas, Bhopal, Moscow, Dubai, Geoje-si, Bangkok, Karachi, Thane, Ahmedabad, Lahore, New Delhi, Edmonton, Surat, Vung Tau, Singapore, Toronto, Granada, Pimpri-Chinchwad, Bogota, Seoul, Aberdeen, Hyderabad, Jakarta, Santiago, Tehran, Milan, Faridabad, Mexico City, Busan, Algiers, Ernakulam, Visakhapatnam, Kuala Lumpur, Mumbai, Madrid, New York, Jeddah, Brisbane.